The latest batch of Microsoft's monthly security patches seems to cause considerable pain, not only for Windows 7 users – who were affected by network issues as we saw yesterday – but also those running the update of Windows 10 April 2018. There are some online reports of some Windows 10 users running April 2018 Update of suffering due to the update KB4480966. This is a security patch that addresses a number of defects including a hole in PowerShell, a problem with the Microsoft Jet database engine, and a Windows DHCP client memory corruption vulnerability (in addition to gremlins running for Microsoft Edge, Internet Explorer and more). After installing this patch, as reported by MSPoweruser, some users have encountered network problems or problems with applications that work, including Windows Hello failed, along with a dreaded Blue Screen of Death problem reported by a resident of Twitter. 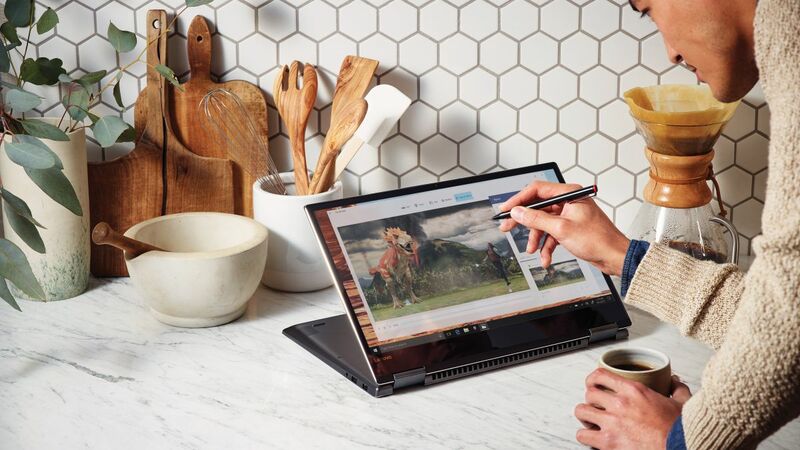 Microsoft has detected several issues, including an issue where some users are no longer able to add a web link to the Start menu or the toolbar of applications after th installation is a security update. Along with a problem that "third-party applications may have difficulty authenticating hotspots". The solution to this particular problem should be available in mid-January – so it should be within the next week or so – with the time it takes to patch the Start menu problem not shown at the moment (Microsoft says it's "working on a resolution "
So we should hear more about this soon enough, then, and I hope Microsoft is currently examining these reports on other issues.